You are here: Home / Create / Eats & Cheers / The Best Caesar in the World! The Best Caesar in the World! I hate to brag, but I make the best Caesar in the world. It’s all in the two very special secret ingredients and the order in which you craft this beloved beverage. 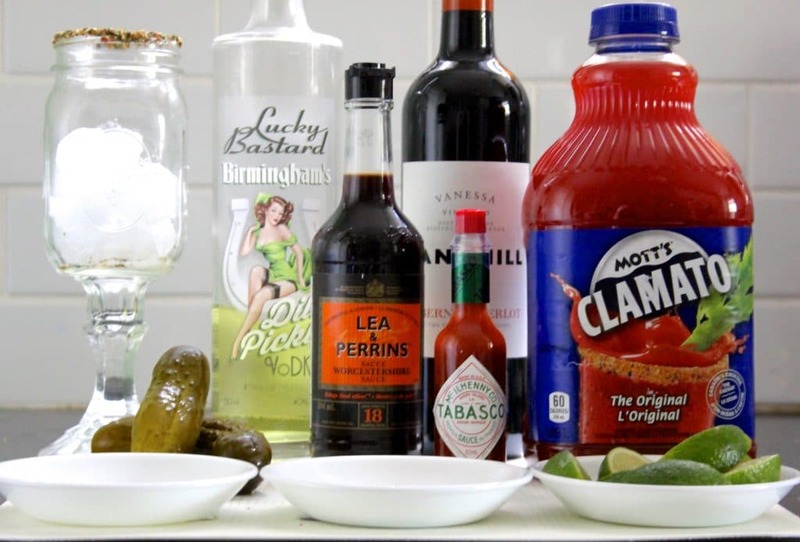 On this, National Caesar Day, I wanted to share my secret recipe with you! The order in which you do things here is very important (or not at all, but I sure like to think so). When crafting my Caesar, I dip the rim of the glass in fresh lime juice, then coat it with either celery salt or Herb & Pepper seasoning. Then, I crack pepper on top of a healthy amount of ice. 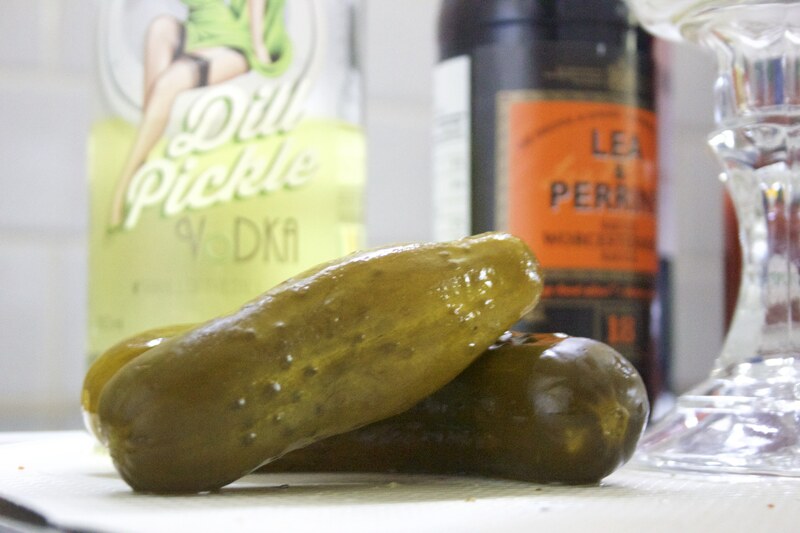 Pour in your Dill Pickle Vodka, then add a tablespoon of dill pickle juice from your pickle jar. Next, add in your Worcestershire and Tabasco. The amount is up to you, depending on your taste. 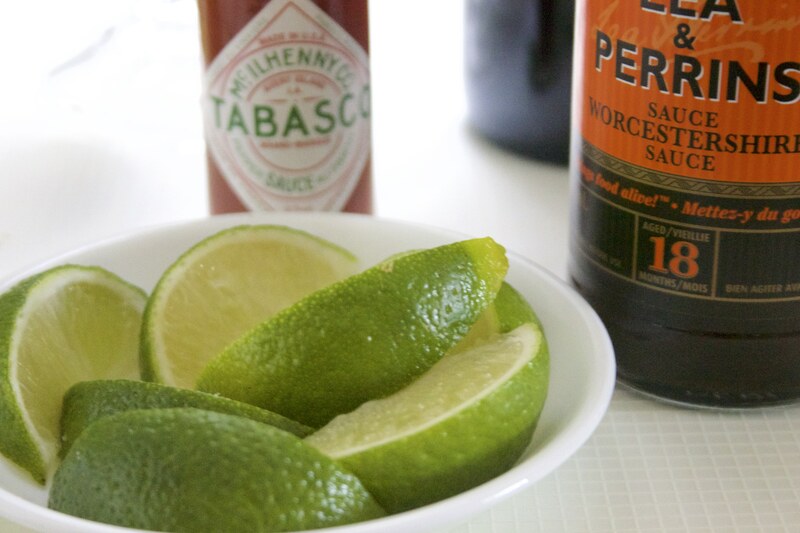 I like to use a dash of Tabasco and a few shakes of Worcestershire. Next, add in your Clamato, making sure to leave about an inch and a half from the top of your glass. 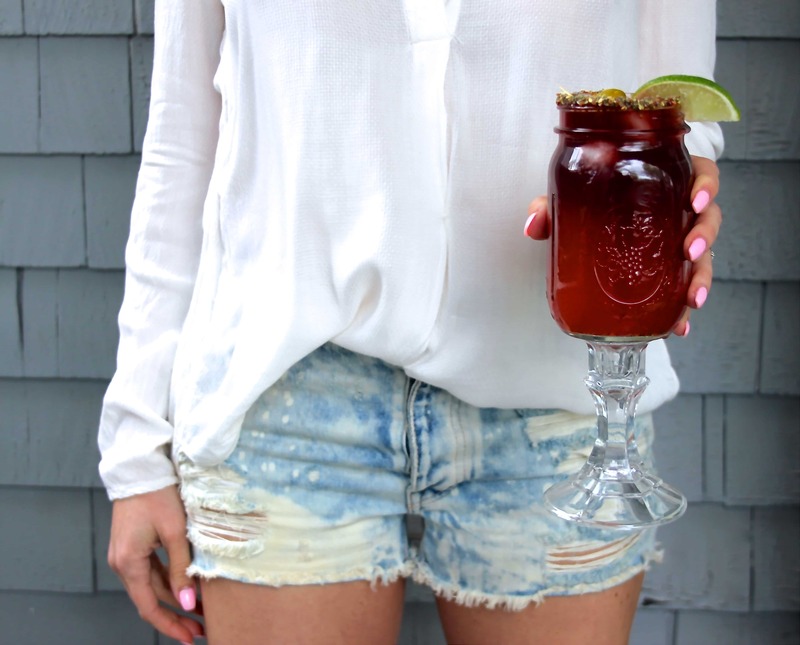 Slowly drizzle red wine on top of your Clamato to create a layered look. The idea is to hand over the drink looking pretty while allowing the person drinking it to stir it up. 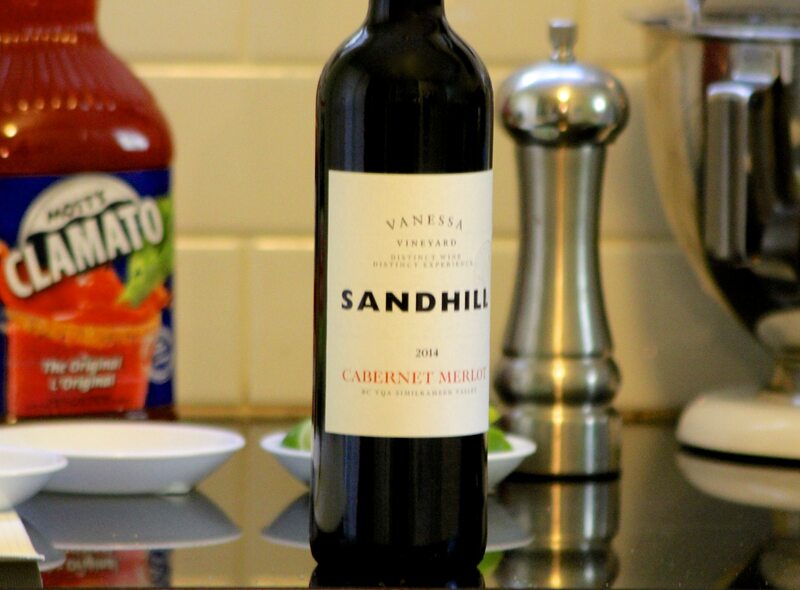 I like to use Canadian wine when making my Caesar, to keep the drink truly Canadian. 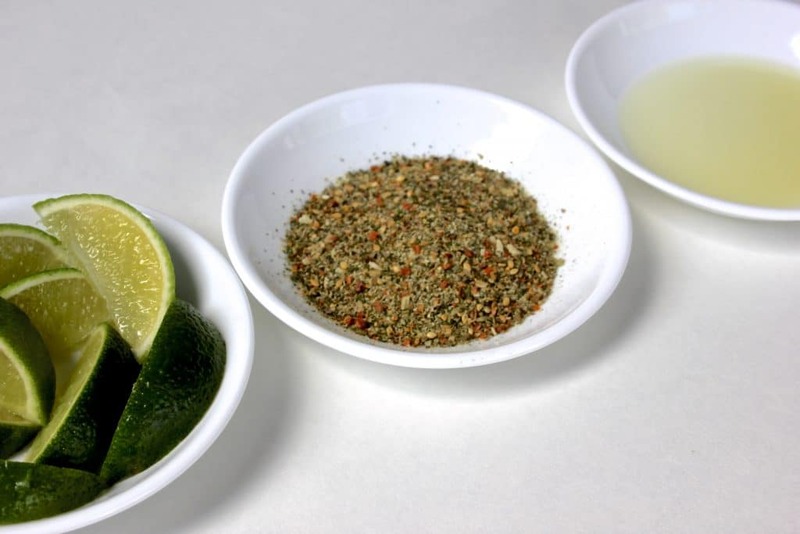 Garnish with a lime and a pickle and enjoy! Let me know what you think. Great recipe Kari. I’ll for sure try it out! So interesting! I need to try this. Thanks for sharing. You’re welcome! Let me know how it turns out!